PHILADELPHIA – Today, Mayor Kenney and other City officials provided an update on the City of Philadelphia’s emergency response to combat the opioid epidemic. 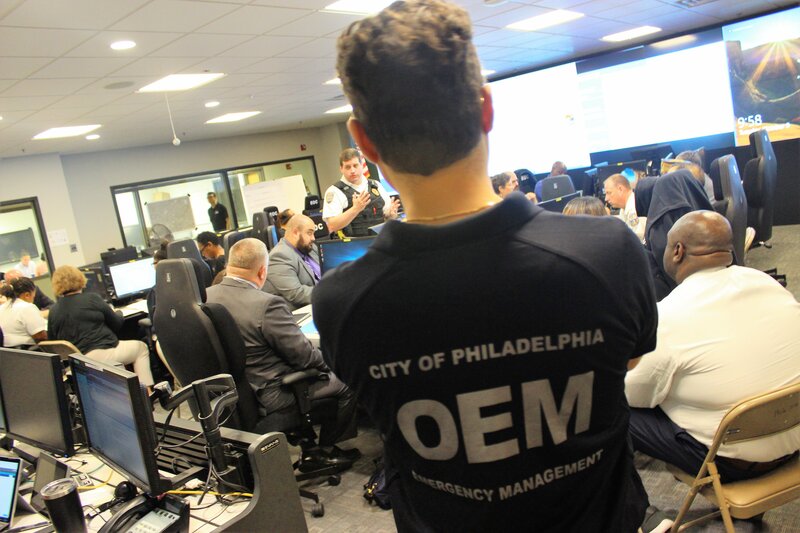 The update comes after representatives of 35 City departments, offices, and agencies convened daily for the past two weeks at the City’s Emergency Operations Center, working to carry out the directives outlined in Mayor Kenney’s Opioid Emergency Response Executive Order 3-18. In 2017, 1,200 Philadelphians died from drug overdoses. More than 7,000 other overdoses in 2017 were reversed by Philadelphia Fire Department, Police Department and SEPTA Police. Community organizations and residents reversed many other overdoses. In summer of 2017, about 900 unsheltered people were living in Philadelphia, 400 of whom were living on the streets of these neighborhoods. A year later in 2018, the number ballooned, with about 1400 unsheltered people living in Philadelphia, 700 in Kensington and Fairhill alone. 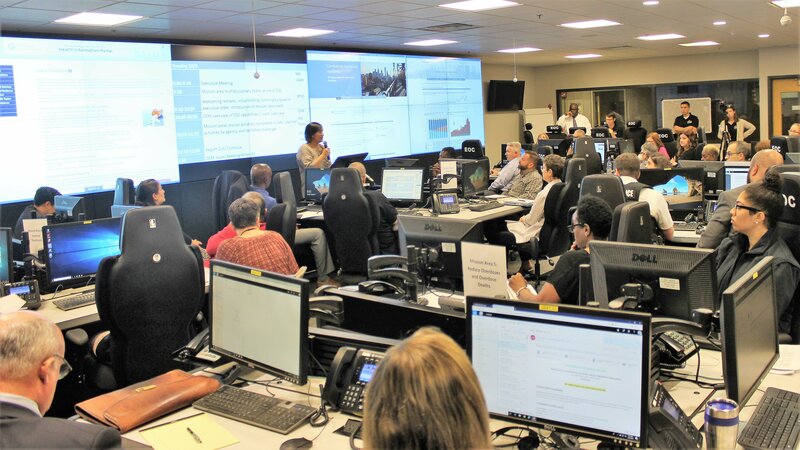 This content was last updated on December 17, 2018 by Managing Director’s Office, Office of the Mayor, Office of Emergency Management.